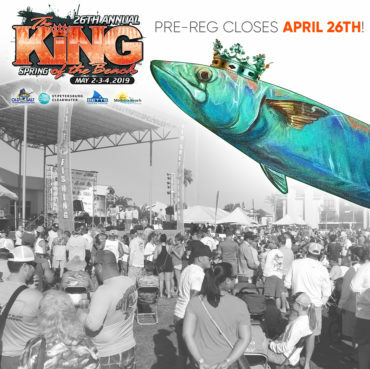 The Old Salt King of the Beach Kingfish Tournament is celebrating its 25th Anniversary with the 2018 Spring tournament. For 14 of those years the tournament has been held in Madeira Beach, Florida, the club’s home for the over 47 years. Heck, Old Salt was founded right here in Madeira Beach by local fisherman. Recently we encountered obstacles to using the Madeira Beach Recreation park, as we have all these years. In the Spring of 2017 Madeira Beach city elections saw 3 new commissioners voted into office. The political landscape changed dramatically in a very short period of time. The new commission wanted to levy a new fee schedule, with single event fees soaring to over $12,000 for Old Salt. The new fee(s) were to cover renting the event field. We were unprepared for this increase. It put the event and the Foundations financial goals in jeopardy. 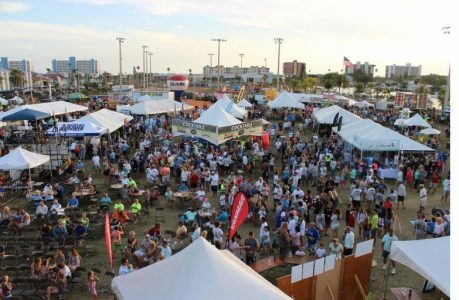 With 2 King of the Beach tournaments each year we were looking at a $24,000 hit to our ability to serve fishing families and our charity partners. Well, after a bit of a scare, it looks like the tournament will once again take place in Madeira Beach. We asked for help and thanks to our faithful community supporters, a new City Manager and local businesses, Old Salt and the City of Madeira Beach reached an agreement that is a true win-win for everyone involved. We now have a 5 year agreement with the City of Madeira Beach to keep the Old Salt King of the Beach tournament right here at “home”. This agreement will allow us to keep our entry fees low, keep free parking and free admission to the event. So for everyone that has been wondering…. 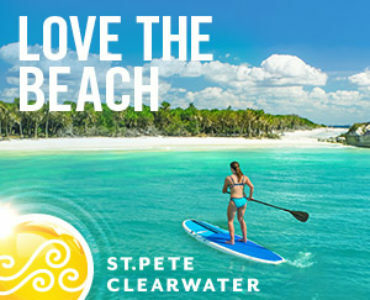 YES, we are still on for the Spring event and we will be keeping the King in Madeira Beach. Thankfully we are able to continue our great relationship with the City of Madeira Beach. This year we are anticipating a record turnout. It will be so nice to see a community come together over fishing. We will be donating $25,000 to local charities on the stage this spring, so don’t miss it. The event is April 26, 27 & 28th, 2018. It is open to the public and has over 80 marine related vendors, tons of food and drinks, a kids zone with splash pad, boat displays and even live music. So whether you are a fisherman, or just want to see some fish being weighed in, there is something for all ages. The event is held at the Madeira Beach Recreation Field. We want to THANK everyone that came out and supported us that includes: residents, old salt members, volunteers, charities, sponsors and the media for making this all possible. It was nice to see everyone rally to keep a great event right in the very spot it all began. What’ll You Catch Your 50,000 Kingfish With?